My necklace didn't come yesterday, so here's hoping it's in the mail today! Everyone having fun with TBA's Birthday Week? I know I am! I love hopping down the freebie trail everyday! First are a few shout outs. They're not new to me, but I love them and they could always use more followers! First is Corinna who is in Hawaii! 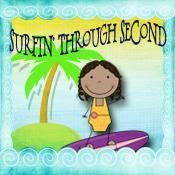 Her blog is Surfin' Through Second and I love the ideas she has and she just posted pics of her classroom. She's super sweet, so you should go check her out! 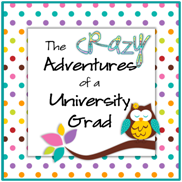 Another sweetheart is Amy at The Crazy Adventures of a University Grad. Her blog is super adorable! And she's having a stamp giveaway that ends soon (winner announced Saturday), to celebrate 50 followers. Ok, on to some of my newly discovered blogs. This is insane, I have to decide how to do this so as not to overload you, but I found 11 new blogs. I think maybe I'll do 5 today and then the rest Saturday. I love me some new blogs. New blogs mean more ideas and new friends! First is Lou at Pencils with Pizzazz. Don't you just love that name? I love her last blog post about duct tape. I'm loving that duct tape comes in all sorts of colors and patterns now! 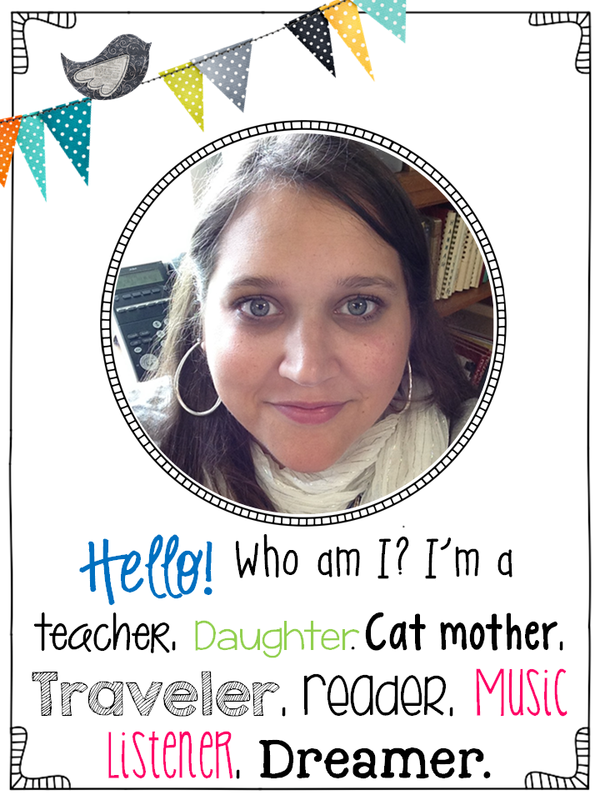 Next is Becky at Teaching, Learning, & Loving. I just tagged her yesterday :) Her blog is popping in green! She's got really great ideas and pictures! 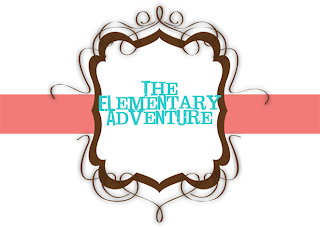 Another person with cute stuff and products is Erin at The Elementary Adventure. She's engaged and is getting married in June! And she's also a first year teacher! And now she has her blog. That's amazing! Hmmm who's next...next is Miss Nelson at Run! Miss Nelson's Got The Camera. Isn't that name just too cute? I found her blog during the Lunch Linky Party. Ok, one more. I don't want to overwhelm you with too many! Last, but not least, is Liz at Stickers, Scissors, and Smiles. She's shared some great stuff from her class and I love the pictures! She's also having a giveaway right now! So that's my post for today. Saturday I'll have more new blogs to share. I love all the new ideas, new people, new blogs! I'm glad I'm following them and I can't wait to see what else they come up with! 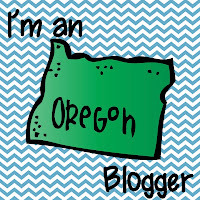 I'm your newest follower and I'm still new to blogging myself! 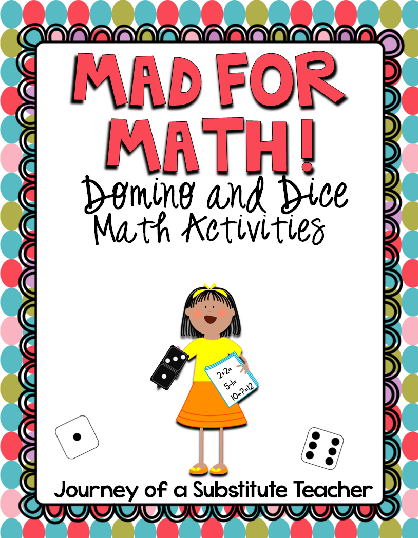 Thank you for listing so many great blogs!! I will definitely be visiting all of these wonderful friends! PHEW! I went through that list...what awesome recommendations!!! Some of the cutest blog designs and tons of good reads! That's only part of them! Thank you so much for the shout out!!!!!! AND for tagging me! 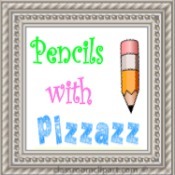 You have an awesome blog:) I am sure you will have your very own class soon! You are welcome Lou :) I hope to have one soon but the economy is not looking so hot in Oregon. Gotta give bloggy support to my buddies! Thanks for the tag! :) I got some new followers because of you!